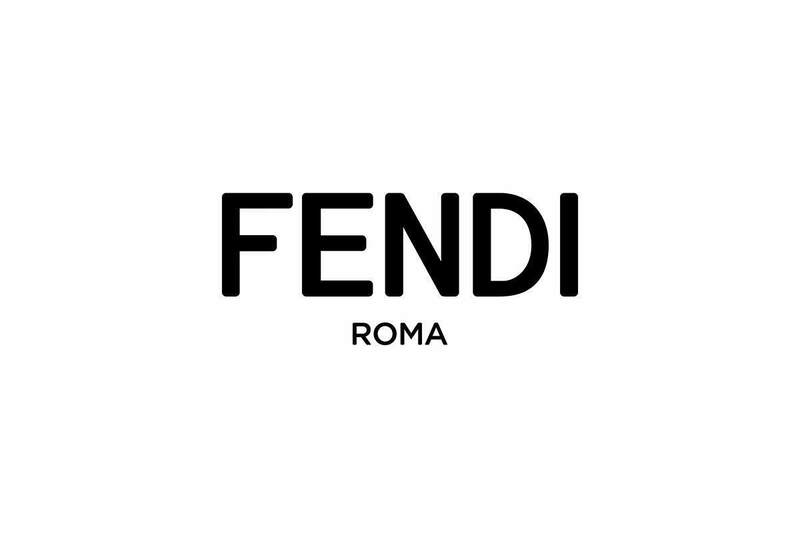 Inspired by the brand’s deep roots in Rome, the Eternal City, the facade and store interior offer glimpses of House Fendi’s independence, strength, and femininity through the fine details of its carefully selected materials and objects. 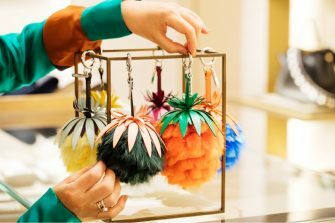 Comprising four floors in all, Fendi Ginza covers more than 700 square meters of sales space. The store stocks all categories of men’s and women’s items.